Shop online craft beer and get it delivered for free at minimum order of 2 cases. 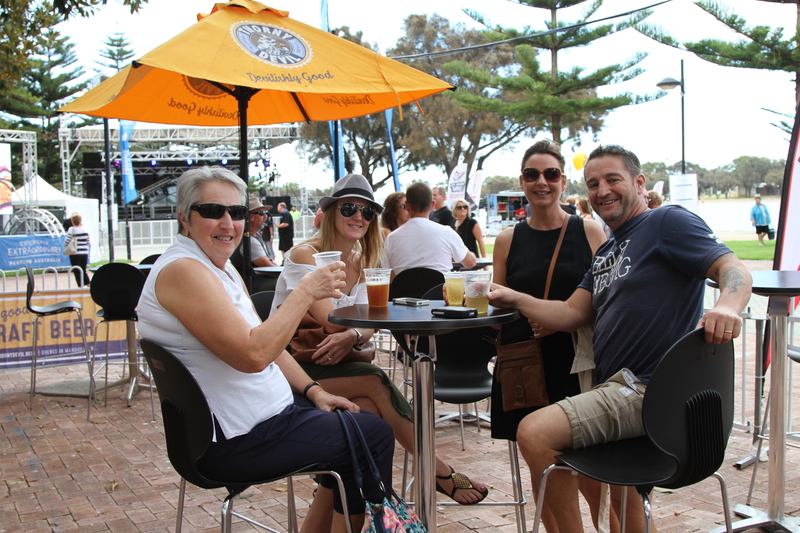 We offer the best Blonde and Pale Ale from the award-winning Western Australian Beer. Go to – thornydevil.beer/shop. Enjoy the following article about the craft beer world. Australia’s most isolated brewery has recently added a fifth bottled product to its range. On the 1st of October, Matso’s Broome Brewery launched their Pearlers Pale Ale, along with a rather unique advertising campaign. Matso’s have partnered with Willie Creek Pearls, one of Broome’s most renowned pearling companies, to offer a very tempting prize to anyone who buys the new beer. Every bottle has been coded individually, enabling the drinker to enter the competition on the website and go in the draw to win the grand prize: return economy flights for 4 people to Broome Western Australia, four nights accommodation, a VIP lunch with Matso’s head brewer and a $5,000 Willie Creek pearl. All of this is lovely for the winner and their three lucky friends, but what of the poor souls who miss out? Well, of course, they still get to drink the beer and this is a beer that is likely to appeal to many-a-palate, particularly during the hot Western Australian summer. “Initially we were looking for a typical Australian style pale ale, but evolution took it one step further and created a beer with citrus over tones, a floral fragrance on the nose and a nice low level of bitter­ness made for sessionability,” said head brewer, Marcus Muller. Having only experienced Matso’s bottled products, I wasn’t quite sure what to expect. Their Mango and Ginger beers are both sweet, the latter so much so that it is sold and taxed as an alcopop. Monsoonal Blonde spiced wheat beer and Smokey Bishop dark lager are more to my taste. 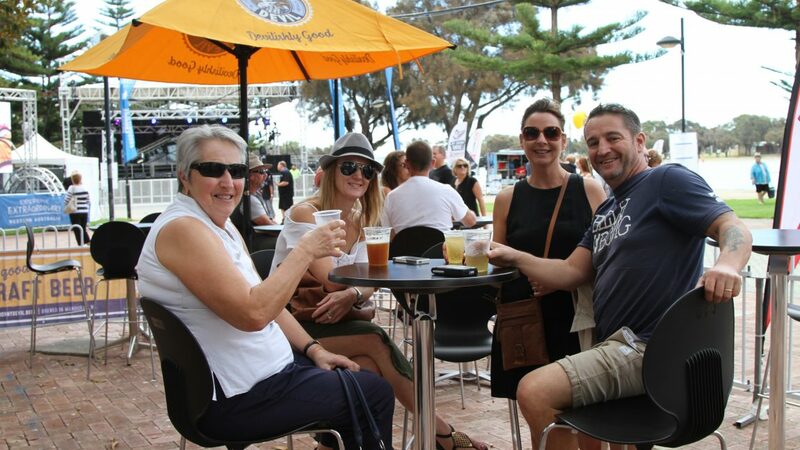 Many who have visited the Broome brewery insist that the beers taste much better on tap at the brewery than out of bottles in Perth. The beer pours a clear, golden hue with a thin, white foam head and leaves no lacing. As Muller notes, there are floral and citrus aromas, but as an Australian Ale, these are very subdued, especially compared to the popular American style pale ales. The palate consists of more subtle citrus and apricot, a little caramel sweetness and a lightly bitter, lingering finish. It’s a drinking beer, not a thinking beer, and is easy to down quickly. While it probably won’t impress the hop heads and beer snobs, Pearlers was never intended to be that kind of beer. Like the rest of the Matso’s range, it has been designed to be enjoyed cold (not freezing) and to slacken the thirst brought on by the Kimberley town’s heat and humidity. Pearlers Pale Ale is available on tap at the brewery in Broome as well as in bottle shops throughout Western Australia.